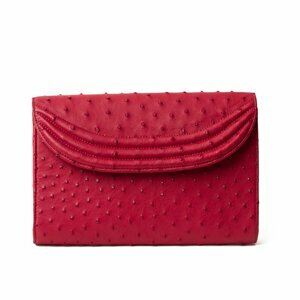 Your makeup shows the world the face you prefer to present to it, so why not carry that makeup in a case that’s fit for a queen? 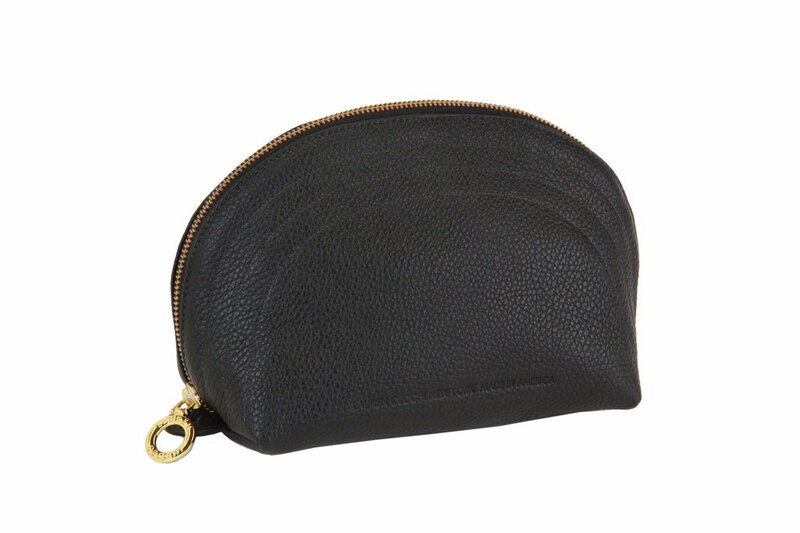 The Black Makeup Case features a complimentary navy blue waterproof nylon interior which is designed to protect your bag from spills and accidents. 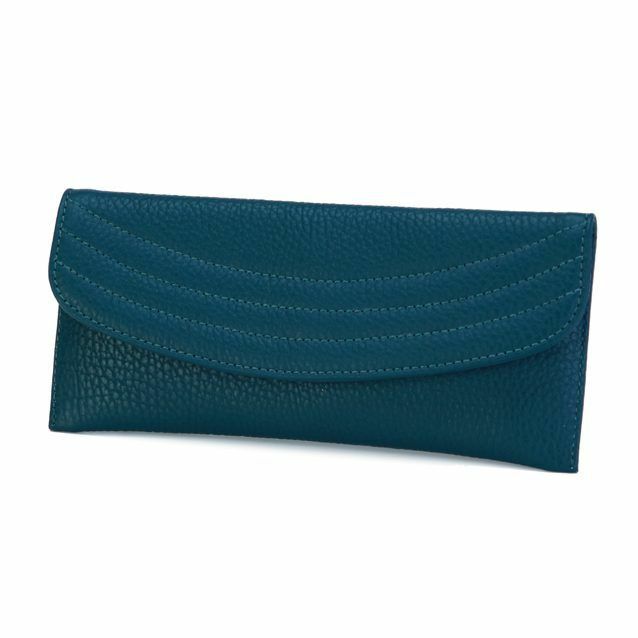 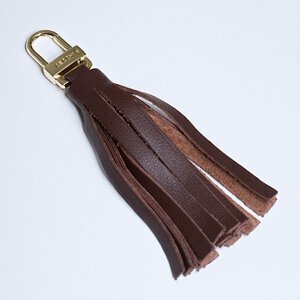 It also has a single zipper pocket inside, perfect for tweezers, lipsticks, and hair ties. 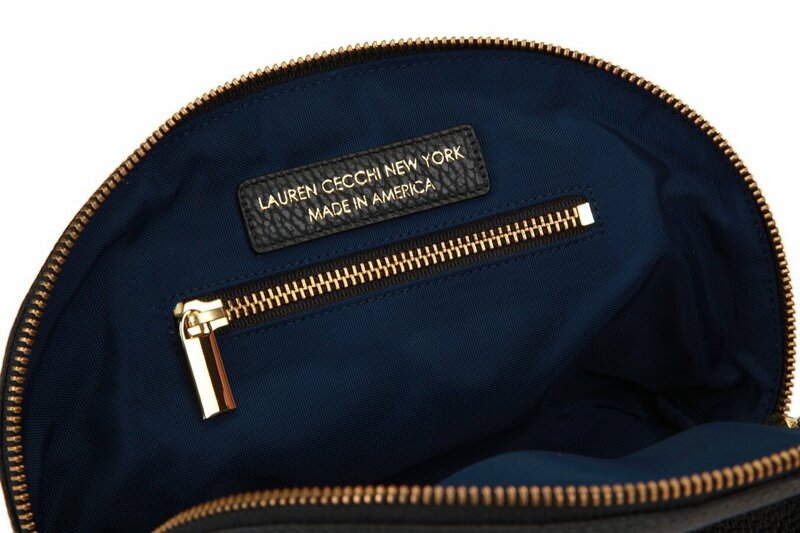 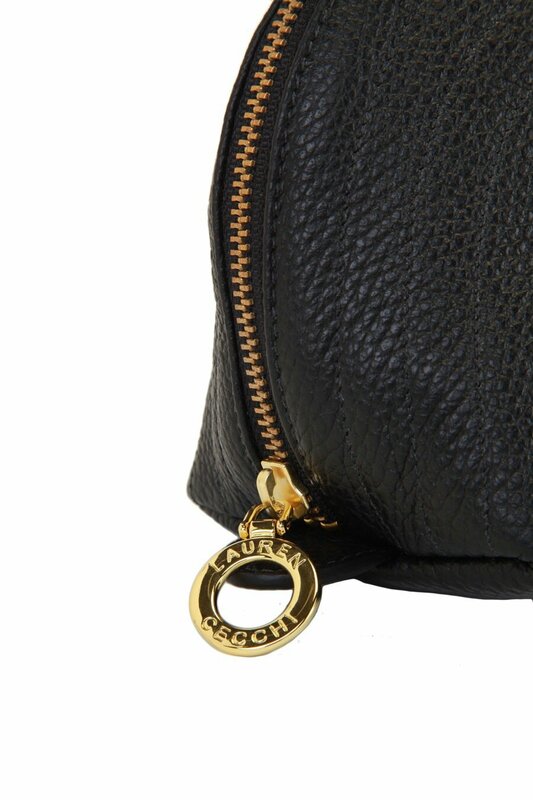 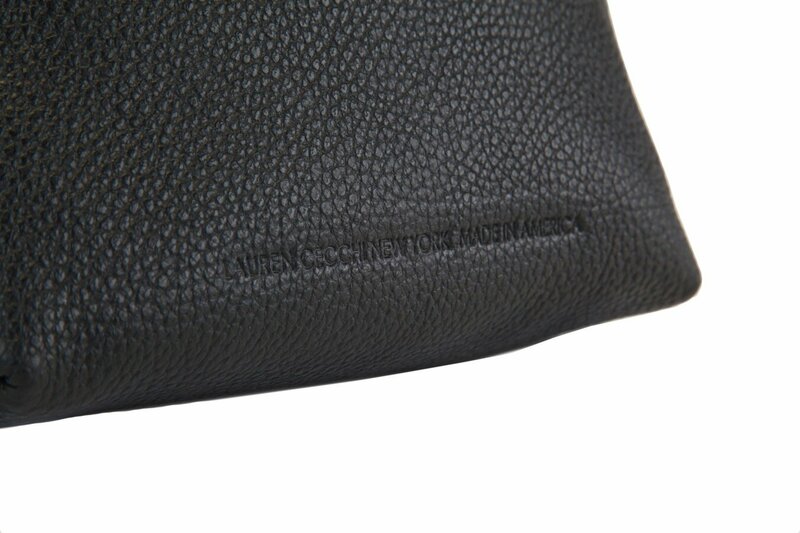 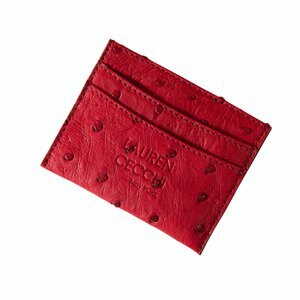 With the signature Lauren Cecchi New York brand stitching on the exterior, the Black Makeup Case is made using leather and is designed to pair perfectly with the entire Lauren Cecchi New York collection.